tinyBuild has shown the spotlight on G2A, a company that buys and sells video game keys, asserting that the platform has cost them nearly $500,000 in potential sales. 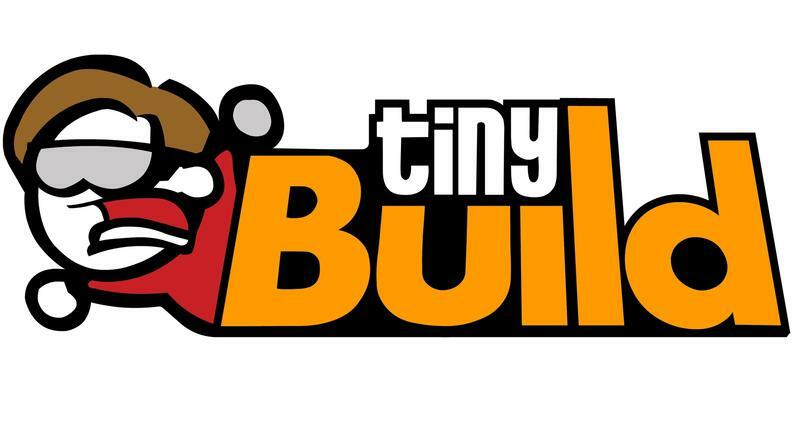 tinyBuild is a rather small game publishing company. However, they have a few huge titles in their catalog of games, including some that have done exceptionally well on Twitch. You've likely heard of Speedrunners and maybe Punch Club. Alex Nichiporchik, CEO of tinyBuild, sent out an email to press this week detailing the issue with G2A on the publisher side. In that note, he linked to a lengthy blog post, which we've dropped in the source below. It's in that post that Nichiporchik sums up his claim. "…websites like G2A are facilitating a fraud-fueled economy where key resellers are being hit with tons of stolen credit card transactions and these websites are now growing rapidly due to low pricing of game keys…"
What the heck is G2A? I've heard of G2A, but I've never used it or a marketplace like it. Essentially, G2A is a place where gamers can sell their unwanted keys for games. Say, for isntance, you buy a Humble Bundle on the cheap, and you get a few new games alongside a few duplicates. Rather than letting them rot on the internet or giving them away, you can sell these keys for a few bucks on G2A. On the buyer side, you'll find tons of game keys at a fraction of their standard price. This idea sounds good in theory, but, as tinyBuild points out, it's being abused. Basically, fraudsters are using credit card info found on text dumping sites to buy an obscene number of game keys. They're then turning around and selling the keys on G2A. The game makers take the money for the games as they normally do, but then the genuine credit card holder notices and reports the fraud and gets their money back. The keys are stolen and then sold. The game publishers have no way of tracking these generated keys, so they can't exactly deactivate simply the stolen ones. They have, essentially, two options. Deactivate all keys and make genuine consumers angry, or eat the losses. tinyBuild explains that before all this stuff started, they were talking with G2A about partnering with the site for sales. At that time, G2A shared how many copies of their games had been sold. SpeedRunners Early Access Global: 24,517 units sold with an average price of €6.26 per unit. Punch Club Global: 1,251 units sold with an average price of €8.72 per unit. Party Hard Global: 890 units sold with an average price of €7.95 per unit. tinyBuild ran the numbers on just three of their games being sold on G2A, Speedrunners, Party Hard and Punch Club. All together, they estimate that at full retail, roughly $450k worth of their software has moved on the G2A marketplace. G2A has been in correspondence with tinyBuild since running the post. They assert that tinyBuild's partners are the ones selling the false copies of these games, not fraudsters. They offer that they'll work with tinyBuild, though the publisher doesn't seem keen on that. Hit the source link for the full rundown and all the updates. This story isn't over by a long shot. In the meantime, do you buy or sell keys on G2A?